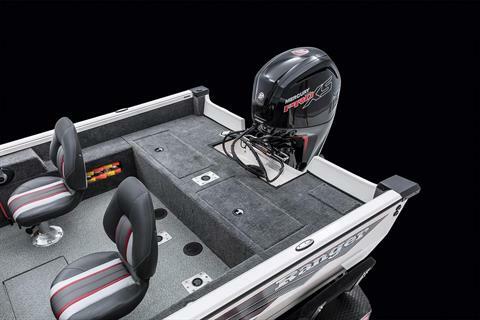 Walk-throughs are purpose-built staples of big water fisheries, and Ranger’s VS1682WT is designed for those who chase big walleye, musky and smallmouth deep into the late season. In a VS1682WT you’ll be confident knowing that your Ranger’s foam-filled hull and upright, level flotation exceed the Coast Guard’s standards and that you can rely on the deep V to slice through water that might induce white knuckles in non-Ranger owners. 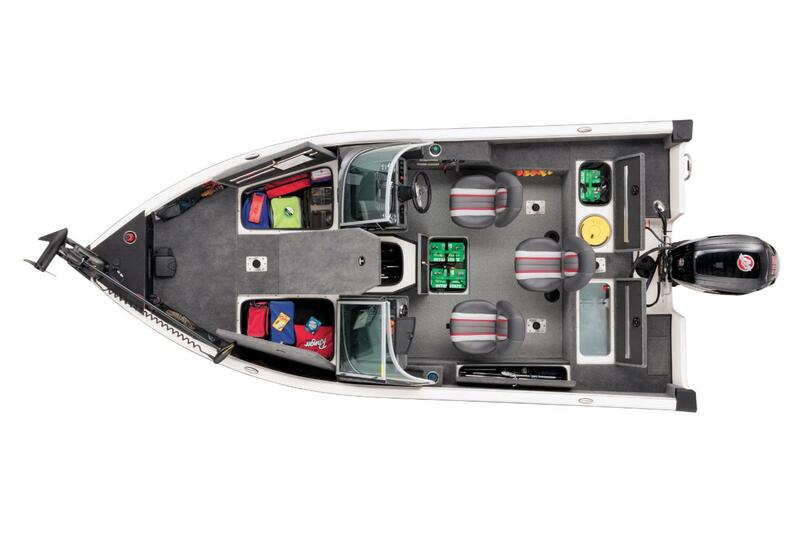 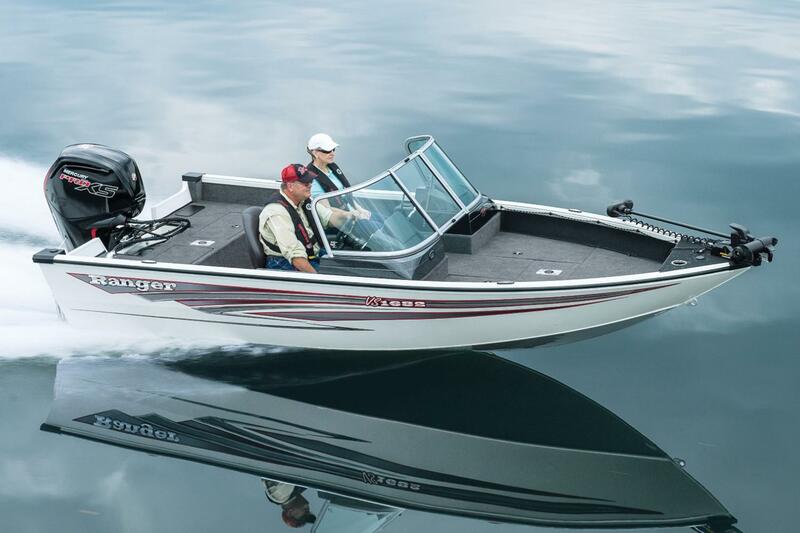 The VS1682WT boasts a 96-inch beam that delivers remarkable stability and plenty of room for you and your buddies. 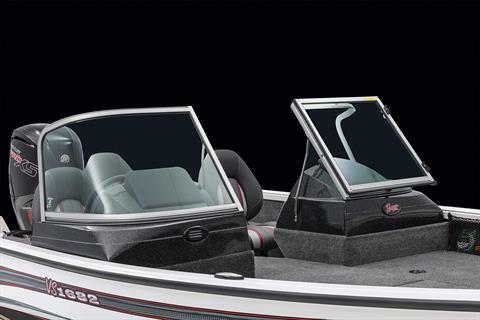 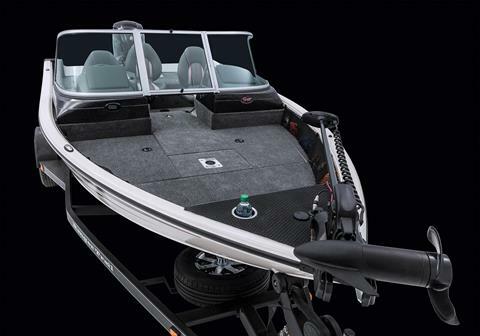 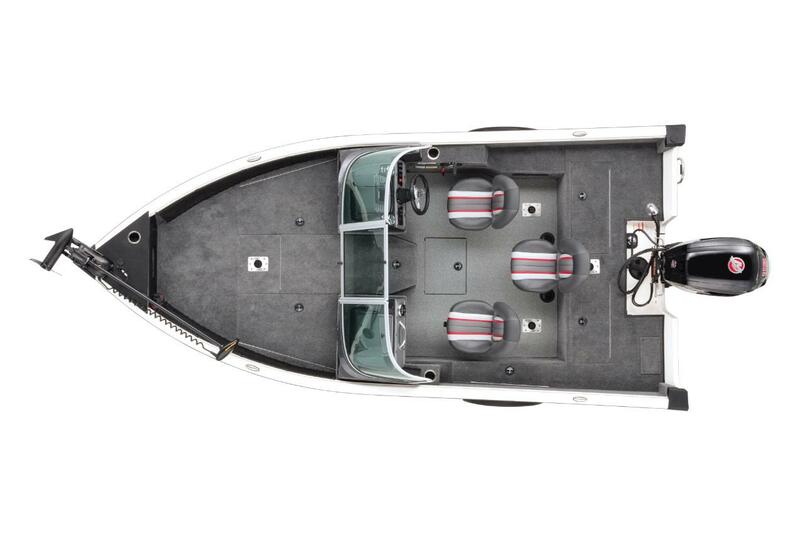 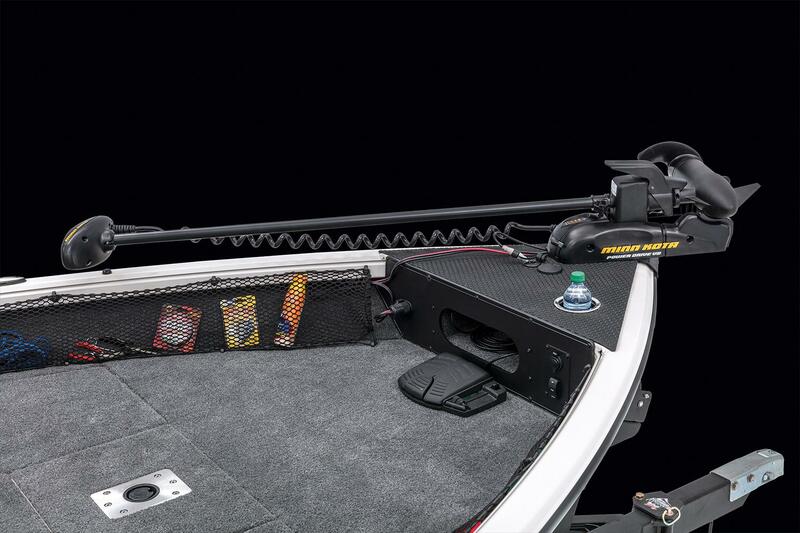 Tackle webbing along the bow keep frequently used items close at hand while there’s a compartment for stowing your trolling motor pedal when it’s time to run. 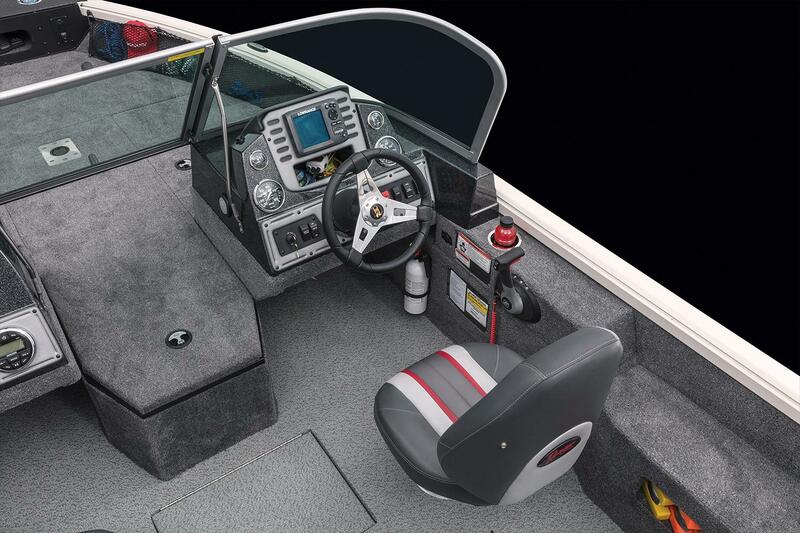 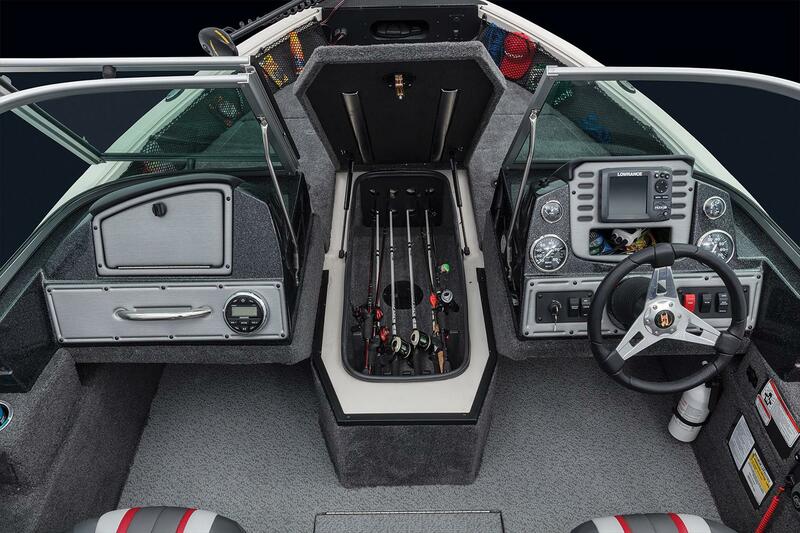 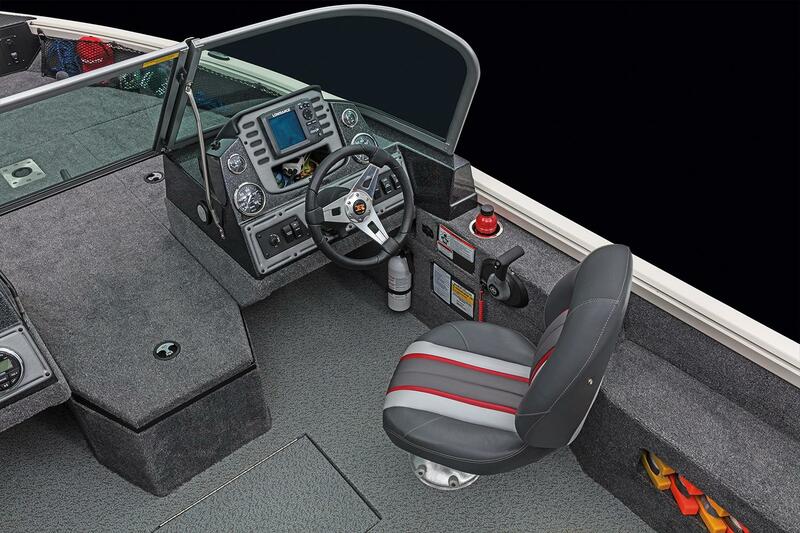 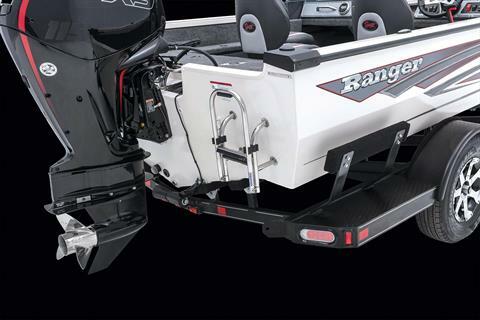 Up front you’ll also find a trim switch, 12V power outlet and cleats for tying off to the dock. 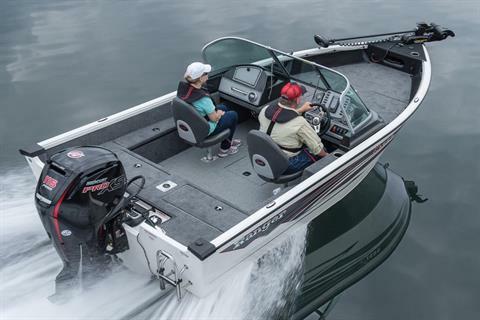 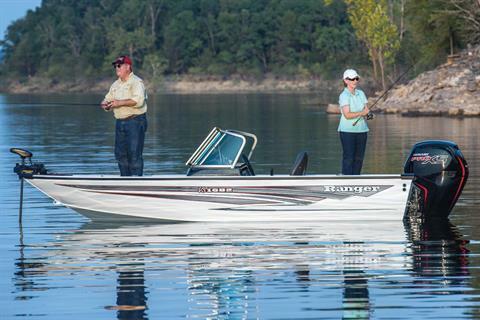 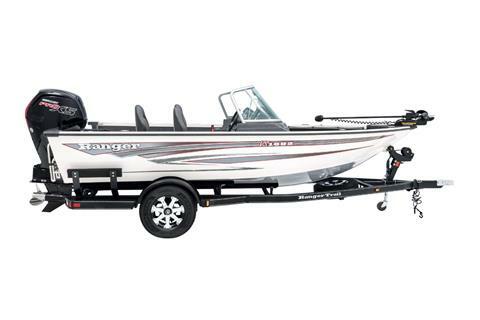 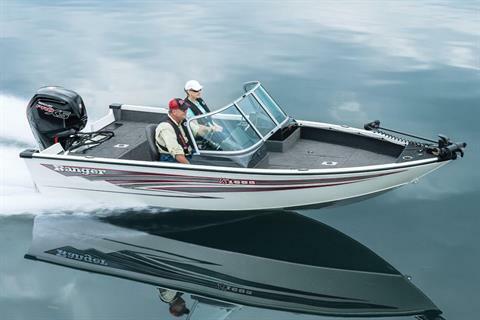 No matter where you look on the VS1682WT, it’s all Ranger and it’s ready to dominate big water.